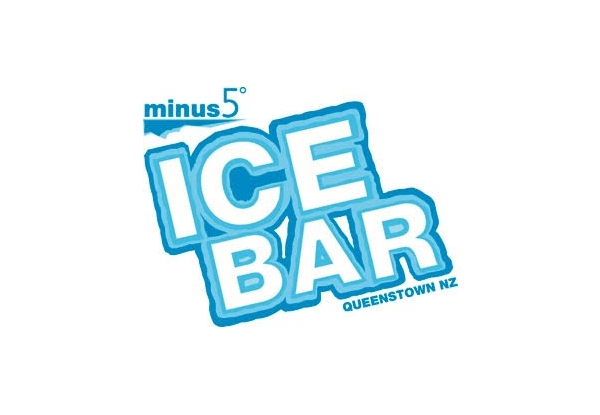 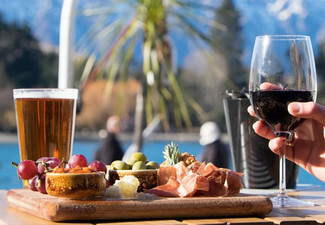 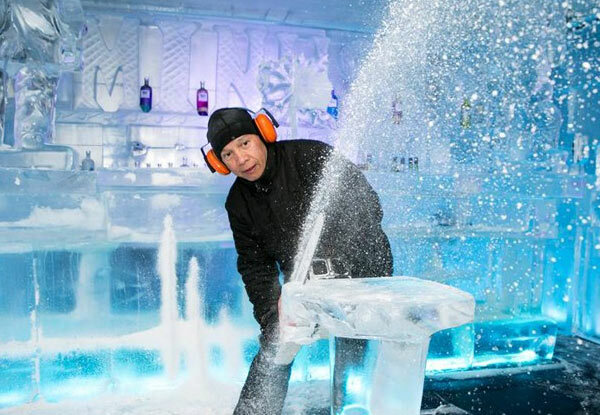 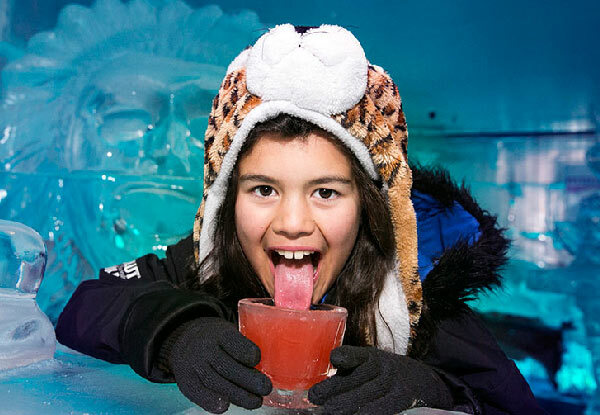 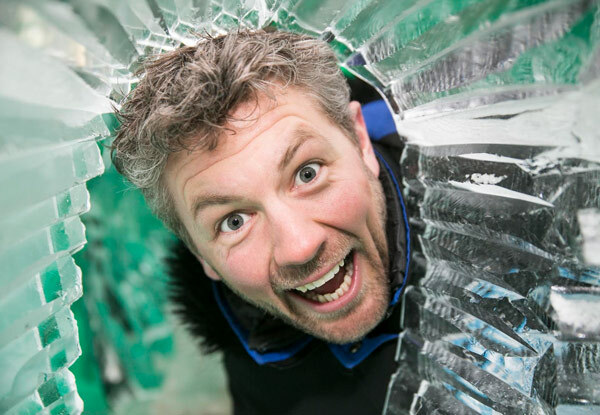 At Minus 5º ICE BAR the chill is constantly in the air, no matter the season – venture into sub-zero temps with friends or family for a seriously cool night out in Queenstown. 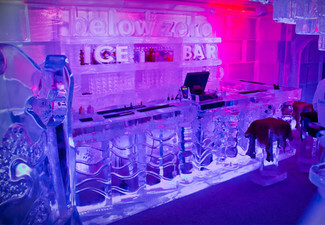 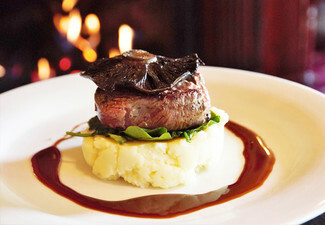 Everything is made from ice - the walls, the bar, the sofas, the intricate, hand carved ice sculptures, even the glass that you drink one of their delicious cocktails from. 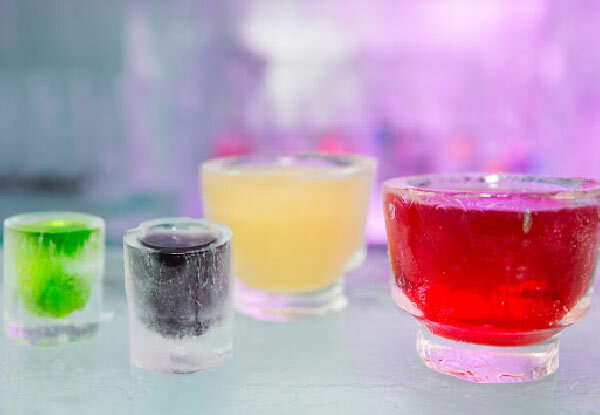 Take your pick from a huge range of vodka-based cocktails to keep your insides nice and toasty.